Supercritical Fluid Technologies, Inc. develops innovative solutions for demanding separation and material processing needs. 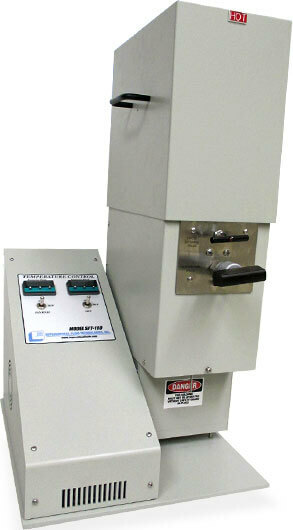 With more than two decades of experience, SFT provides cutting-edge equipment and custom solutions to meet your specific needs in supercritical fluid extraction, reaction chemistry and high pressure applications. From entry-level extractors and reactors, to research grade equipment and full-scale production systems, we offer a range of highly customizable products to meet your needs and your budget. 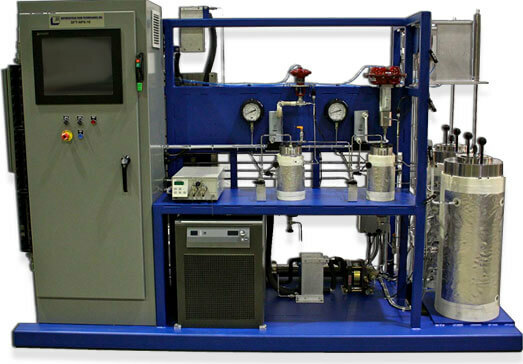 We offer a wide range of supercritical fluid extractors, including small, entry-level systems, mid-scale equipment for research and process development, and larger pilot and custom designed systems. Our patented and proprietary systems offer the highest yields with no degradation of materials, and the most consistent results. 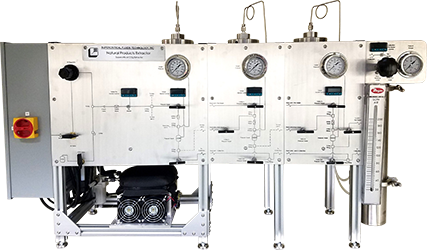 The most advanced technology on the market, our high pressure reactors have a flexible design for system integration and specialized applications. We develop custom supercritical reactors and extractors, and super and subcritical water systems in collaboration with governments, private, and non-profit organizations. 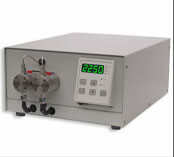 We offer a wide range of pumps for chromatography and reagent and reactant metering, as well as a complete line of high pressure accessories, including valves, safety heads, fittings, and tubing. 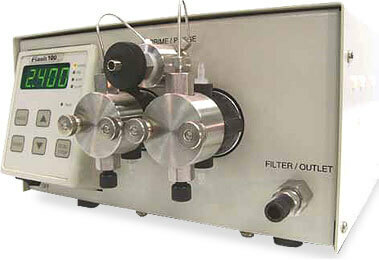 3 x 5 Liter or larger systems also available. Contact us! 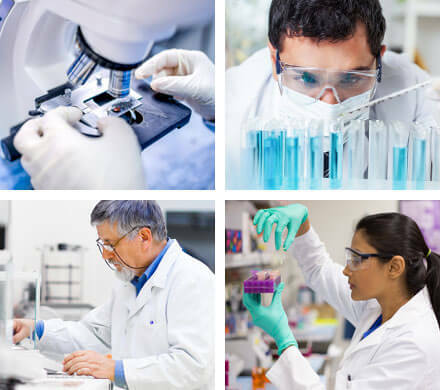 Fundamental research is the first step in scientific discovery, development, and ultimately the commercialization of a process. Supercritical Fluid Technologies, Inc. (SFT), a global leader in supercritical fluid extraction, processing, and high pressure chemistry, can assist you in making this first step a success. 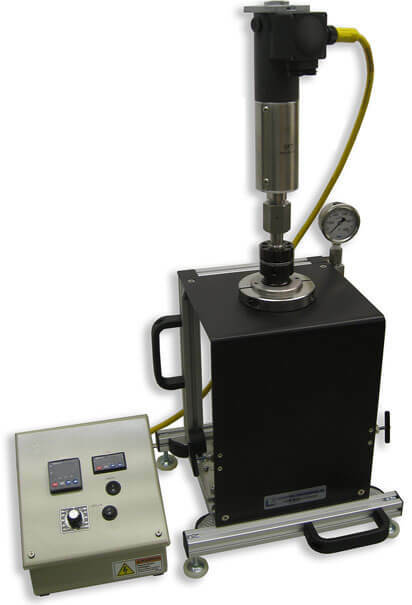 Our knowledgeable scientists will help you by identifying where high pressure or supercritical fluid processing techniques will yield breakthroughs that you can use to improve your processes and products.